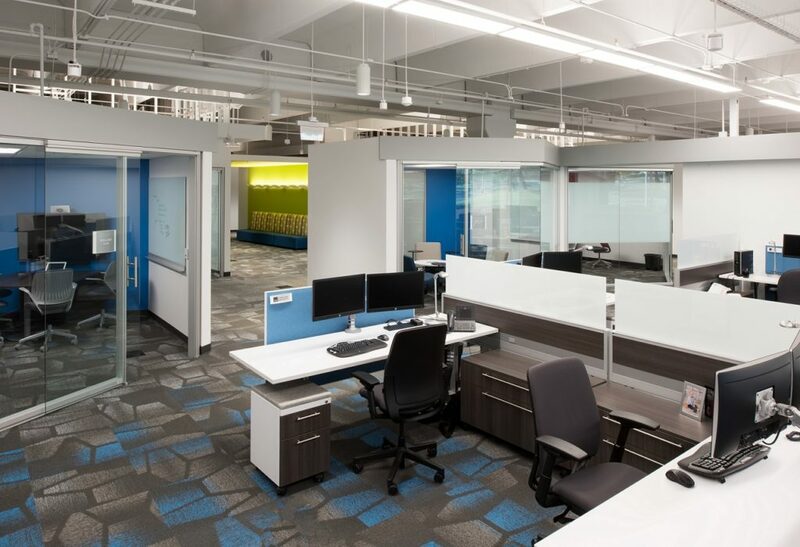 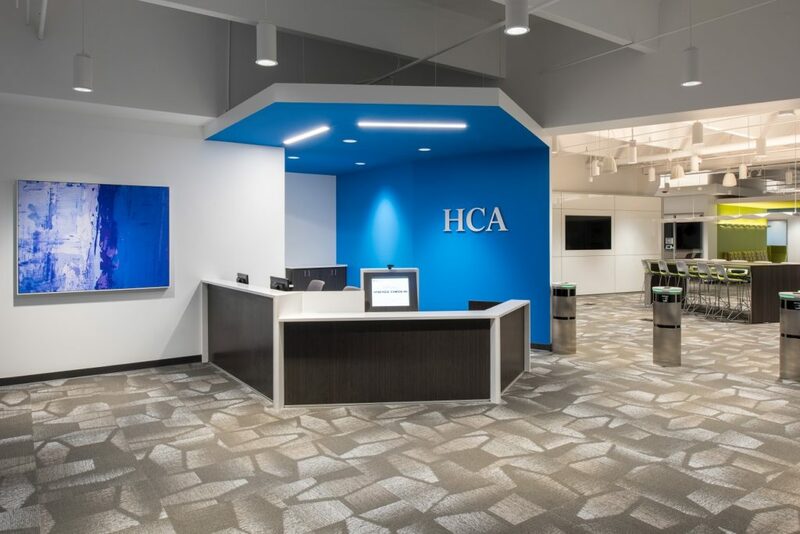 Collaborative Studio designed a new office workplace for HCA administrative and IT departments. 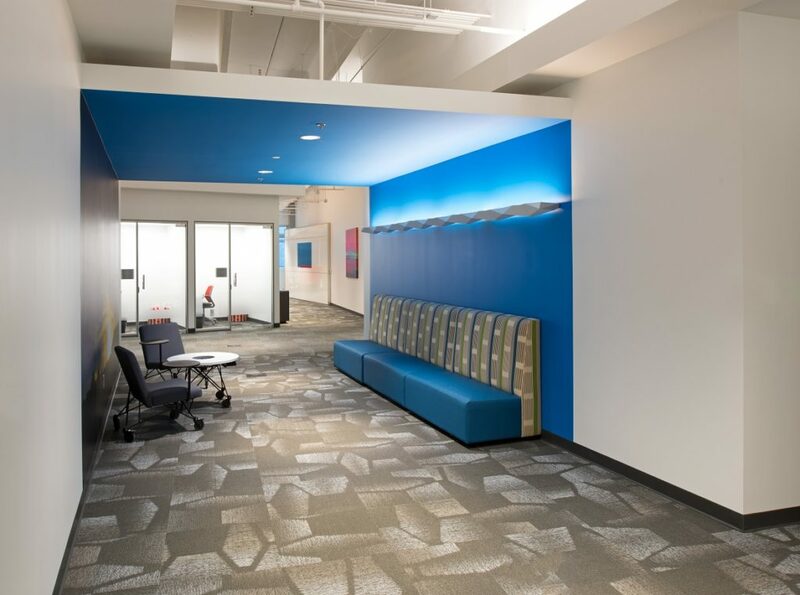 The creation of “work nodes” provided an innovative approach to the work environment for 20-person teams. 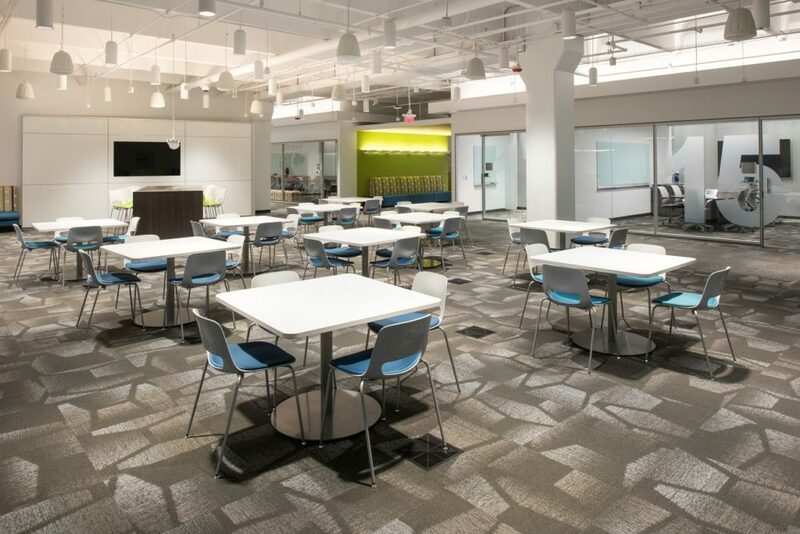 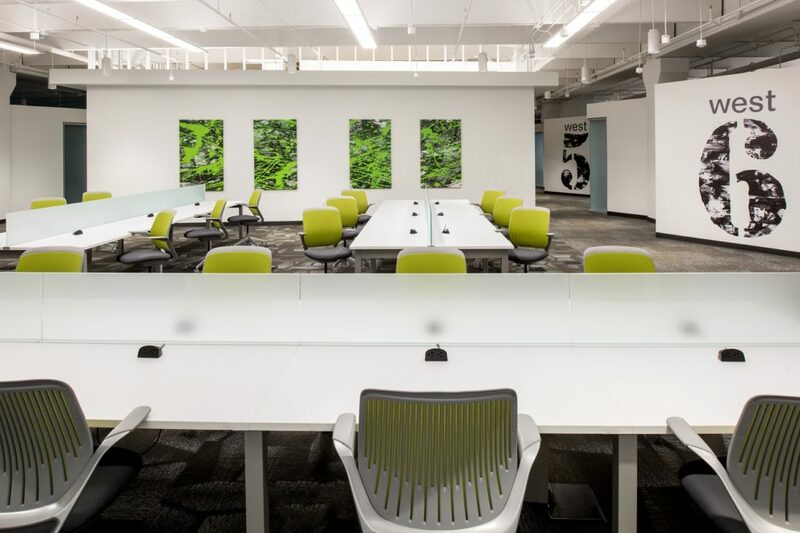 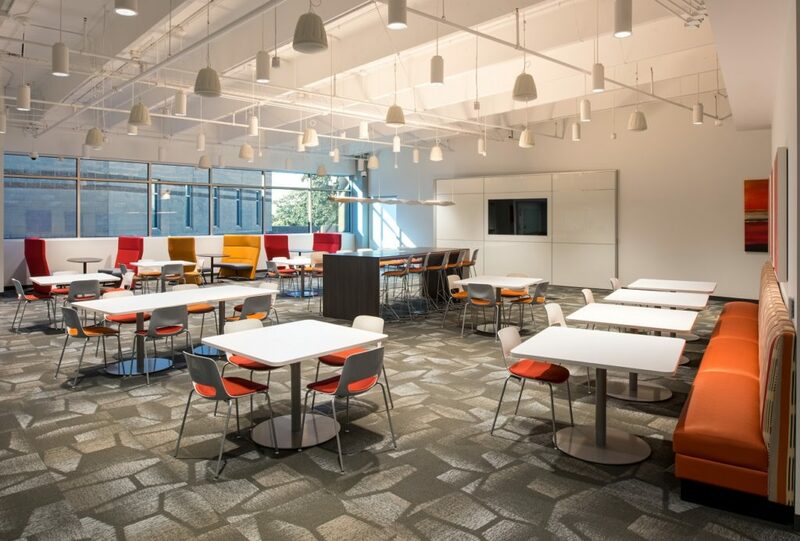 Additionally, the space design provided common area meeting and casual work spaces for remote workers. 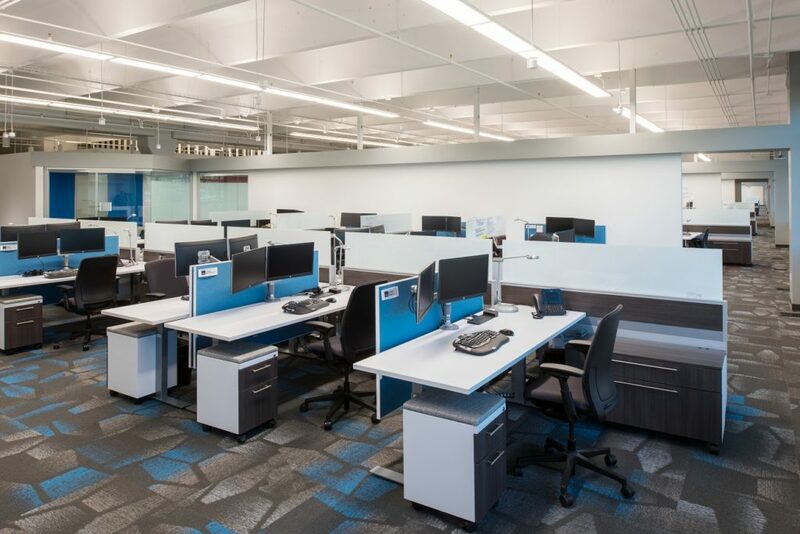 Specialized Operation Centers were designed for the security and energy departments.